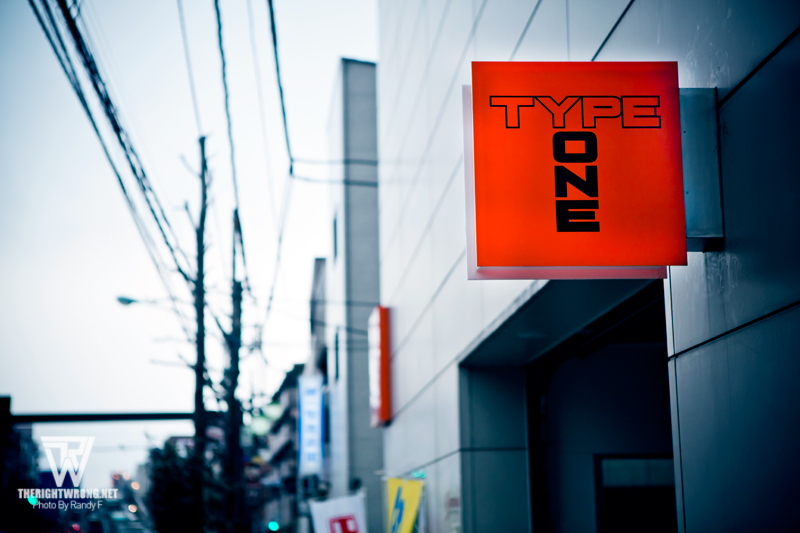 After a 500m stroll in the rain and some onigiri later i arrived the TypeOne factory. 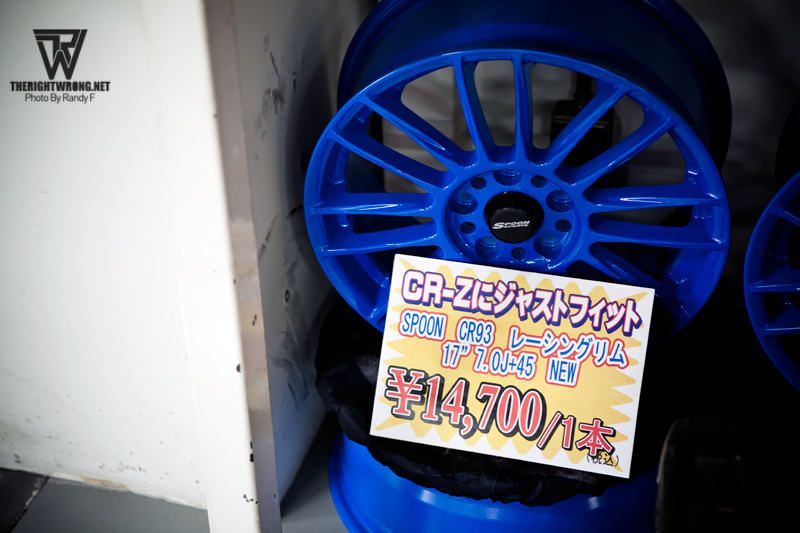 Just as an S2000 rolling on Regamasters(:HEART:) wrapped with sticky Dunlop D03Gs was leaving the premisses with the staff bidding goodbye in good ol’ Japanese fashion. During the time that I spent there, it seemed like some pro Accord tuning house with only a single EG6. 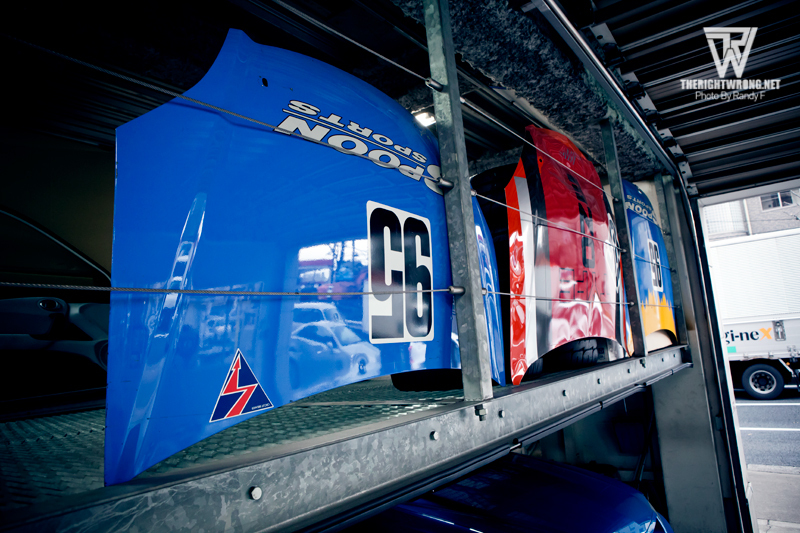 Again some race parts with Spoon livery. Tucked into the corner of the shop was a CL1R, only a handful is left on our local roads. My favorite Accord chassis of all. It looks so slick for a sedan even though its running on its stock wheels, or are those facelifted DC2R wheels? I went to TypeOne not to look at the street modified cars, but their race cars, which includes the S2000 and EK K20 civic. Up to the 2nd floor to their race department, what a lovely sight greeted me. First up is the Spoon S2000 race car without any front facial as some modification is being done to it. 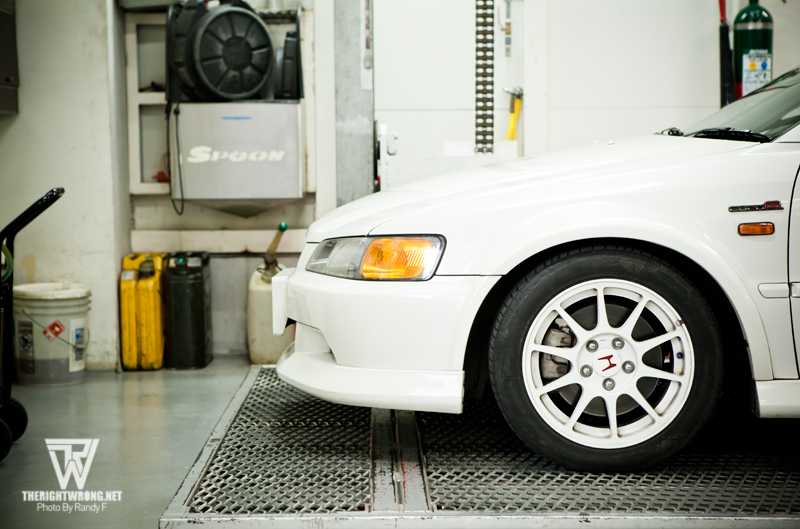 Who would ever mind a DC2R as a daily driver screaming 9000RPM on the streets? 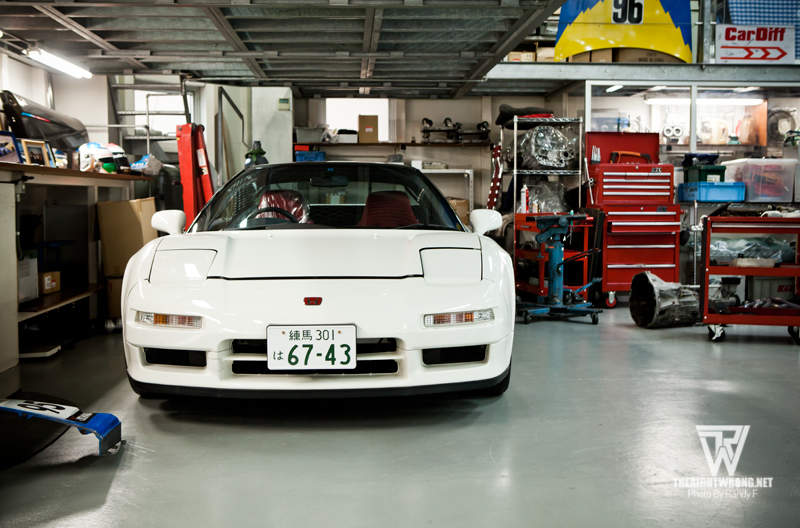 But… throw me a damm NSX! Or even the now in fashion CRZ, with carbon goodies. 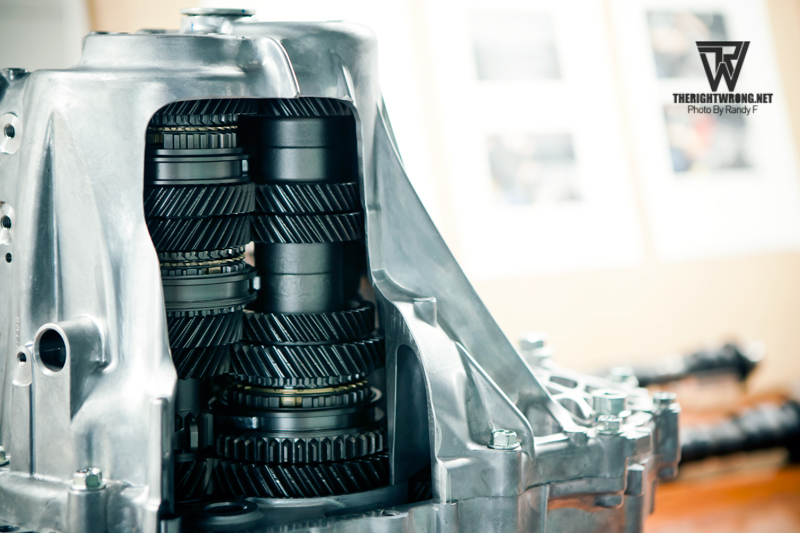 Below the lifts were a display of Spoon parts from steering wheels to gear sets. 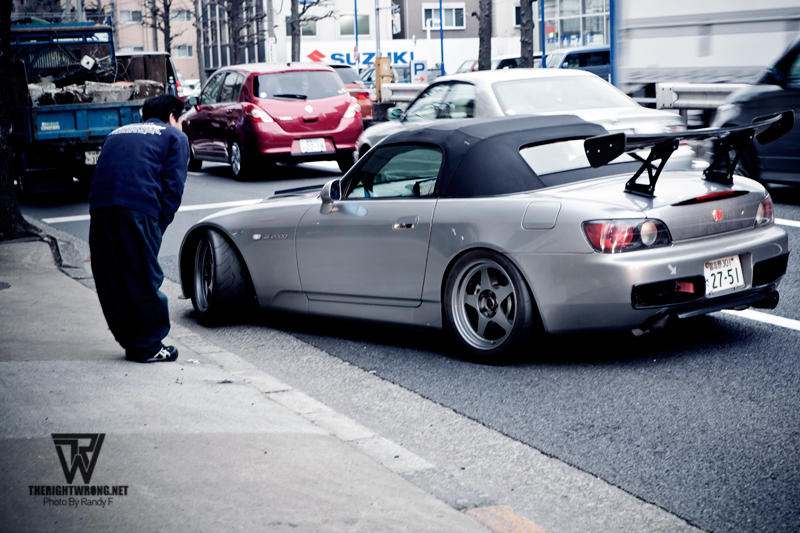 A D shaped which what looks like an S2000 wheel. 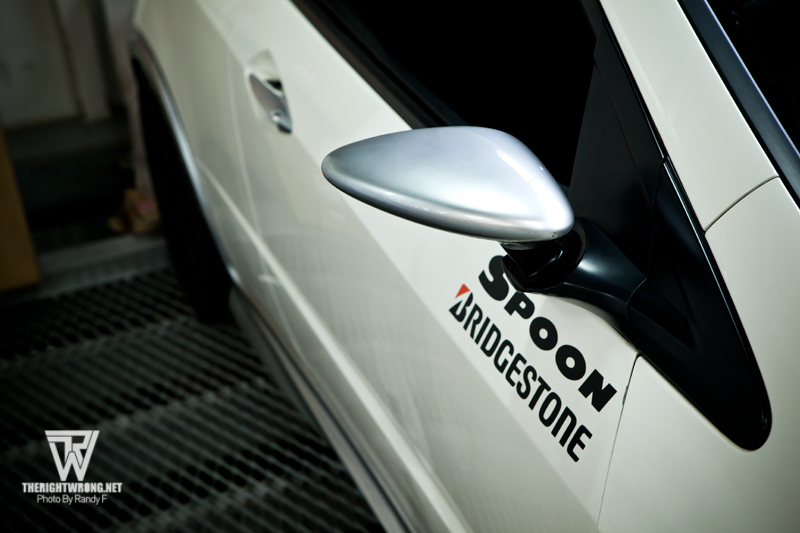 Spoon gears for those going to battle on the circuit. Last of all, a Euro FN2 as a display car i presume. 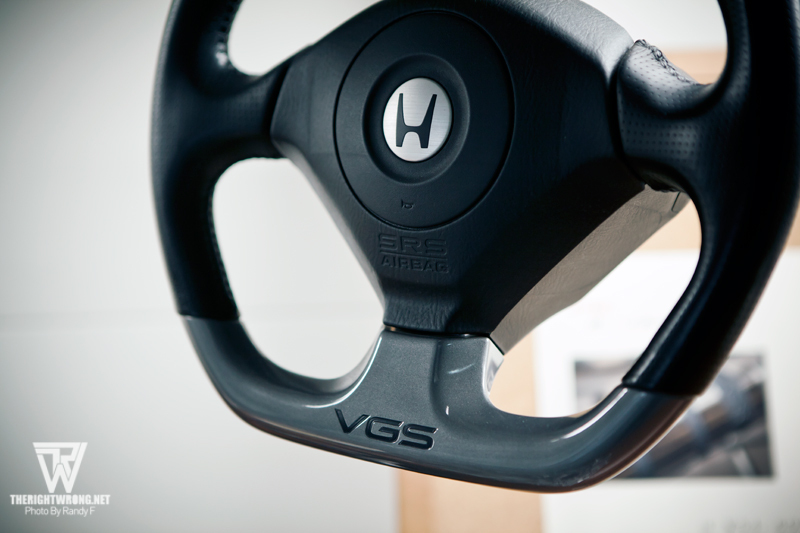 And one of the nicer aftermarket mirrors available. Thats all from Spoon Sports / Type One for now. I am currently writing another article on 2 workshops that is situated in Yokohama.